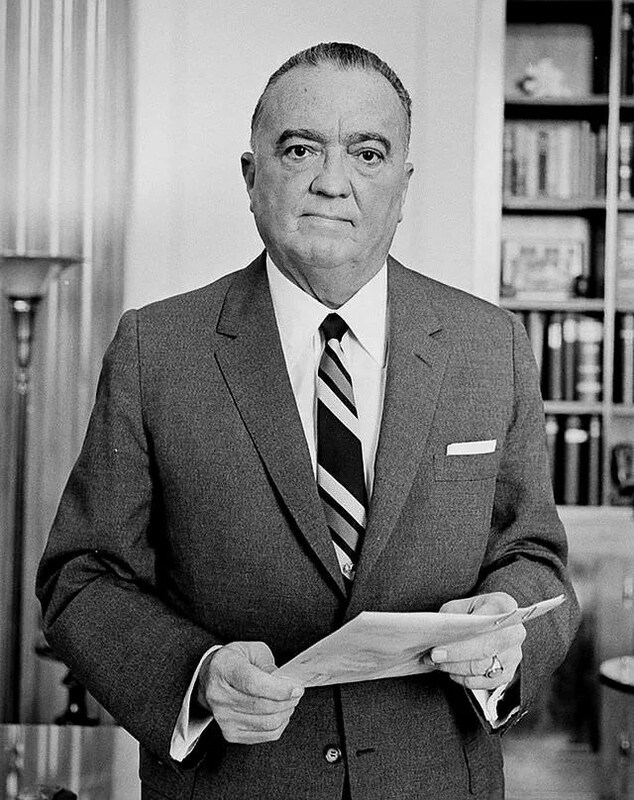 A photo held by the Library of Congress of long-time FBI Director, J. Edgar Hoover. Add to this pile an example par excellence in Anthony Summers’ tome Official and Confidential: The Secret Life of J. Edgar Hoover. Summers takes several years to write each of his books, spends a massive amount of time researching and interviewing as he prepares the volumes, and the sheer amount of knowledge he manages to acquire in this process is clear in this volume in the text itself but also in the extensive end-notes and bibliographical sources he provides. Reading this list should clue you in that this read is not entirely pleasant and for those who find profanity disturbing in their reading – this book is not for you. The profanity while historically accurate (e.g. direct quotes) is pervasive…and while Summers never seeks to titillate in describing the sexual behavior of various individuals, the presence of immoral sexual behavior is also pervasive. My main suggestion, should the book be rewritten is that some of the material be moved into the end notes. For example, Summers gives numerous in-text examples of how individuals perceived other individuals (e.g. how JFK and Nixon perceived J. Edgar Hoover and vice versa), a representative example or two could be given and an end note then referenced which provides the more exhaustive list that is currently in-text. [Let me conclude by noting what I believe is the ‘take-away’ from my hypothesis that society tends to run in a circular manner of immorality, in which the shape of immorality changes from generation to generation rather than the amount of immorality (and I do think there are exceptions, I just think we are horribly inclined to view every other generation as ‘worse’ than ourselves b/c their immorality is different than our own). I do not mean this to be a ‘then we shouldn’t worry about our own immorality.’ Rather it is a call to mind our own immorality…rather than focusing on other’s, or as Christ told us – to take the log out of our own eye before attempting to take the speck out of another’s. It is easy for individuals in each generation to become incensed at those in another for the failures they have or are committing morally…and doing so puts the generations at odds…but this stirs up anger and resentment and does nothing to clear up the issues of immorality. Previous story Hermione & George Review Greenies’ Pill Pockets.